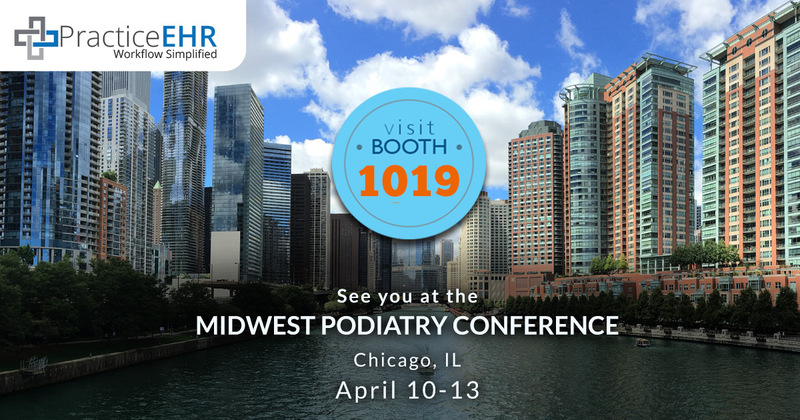 Thousands of podiatrists from across the midwest will come together in Chicago April 10-13 at The 2019 Midwest Podiatry Conference (MPC19) - the premier podiatric meeting of the midwest. As a proud conference sponsor, we also have some fun activities planned for attendees. 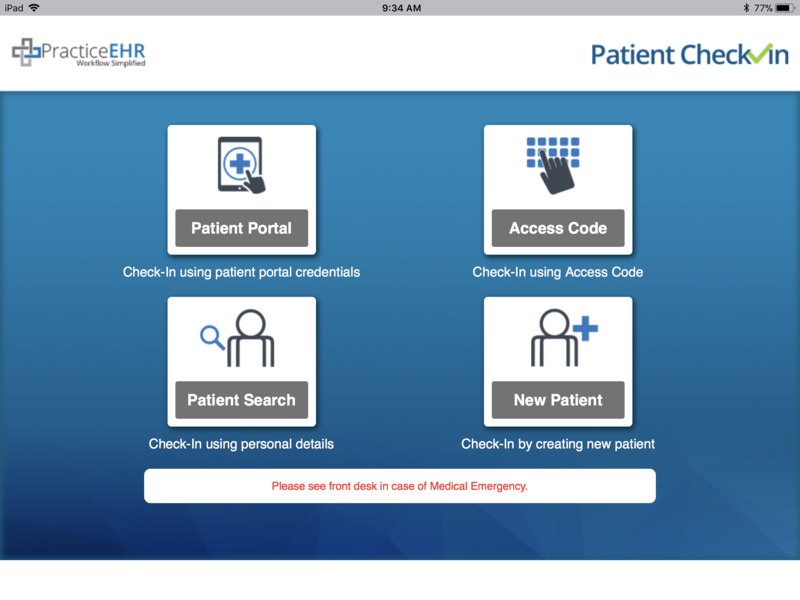 Practice EHR released Kiosk, an integrated, iPad-friendly, patient check-in system. We are very excited to introduce this new feature to help make your practice more efficient and do what we do best: simplify your workflow. The Practice EHR Kiosk is a win-win for your practice and your patients! Practice EHR is always evolving and improving to meet the needs of the practices we work with. 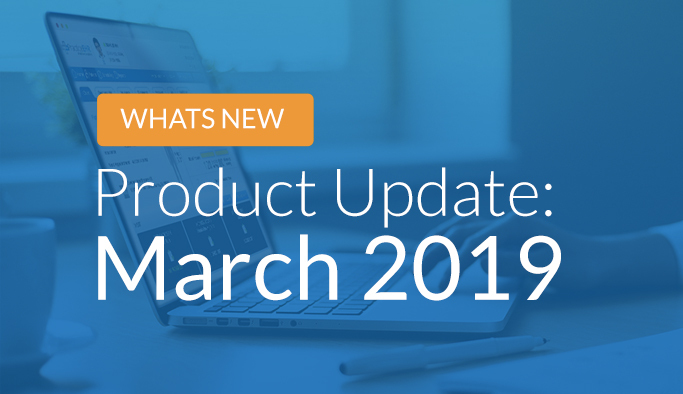 In this blog post, we will focus on what’s new and improved in the software for March. Read on for a review of our latest product updates, including new features and fixes that will be rolled out next week. Practice EHR is always evolving and improving to meet the needs of the practices we work with. In this blog post, we will focus on what’s new and improved in the software. Read on for a review of our latest product updates, including new features and fixes that will be implemented January 2019. Setting Update – Set default provider and location using the user settings screen. Front Desk – Plan search improved. Front Desk – Ascending sort order for plan and referring provider search. Front Desk – Print your scheduling day sheet. Clinical – Text changes within Practice EHR. Billing – Add codes directly to encounter form. Billing – Export Plan and Patient Follow Up. Billing – Print EDI history. Billing – Redesign of reports section. Billing – Access a list of payers. 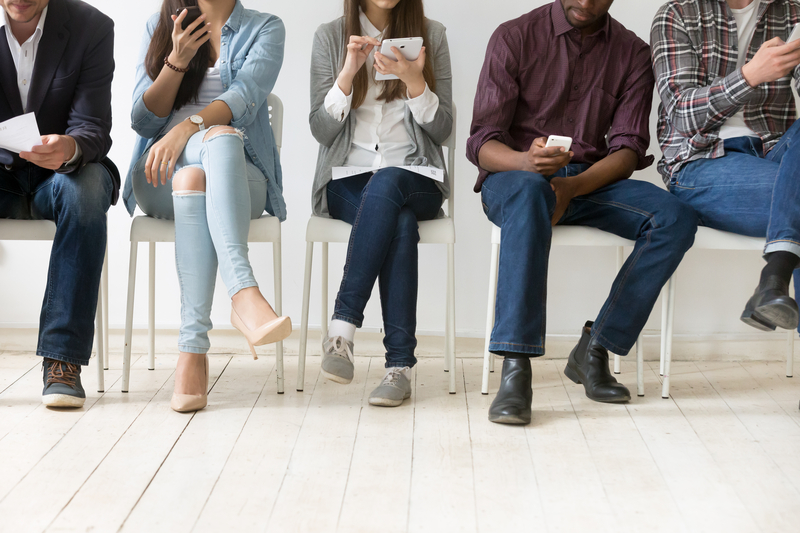 Millennials—the generation of people between the ages of 23 and 38—are the largest generation in U.S. history, surpassing baby boomers by millions. They make up more than one-quarter of the total U.S. population and their decisions will affect every industry, including healthcare. As a generation that differs from prior generations in critical ways, Millennials are driving major shifts across the healthcare industry. 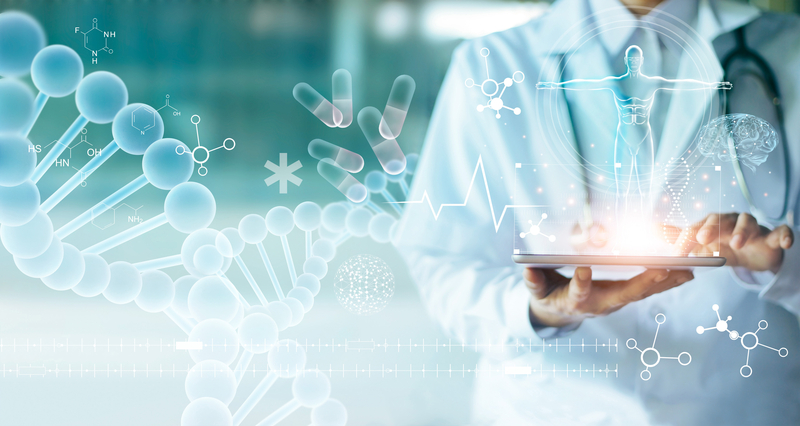 For instance, as the most digital-driven generation they expect innovations to connect with providers in a more convenient, efficient and affordable way. 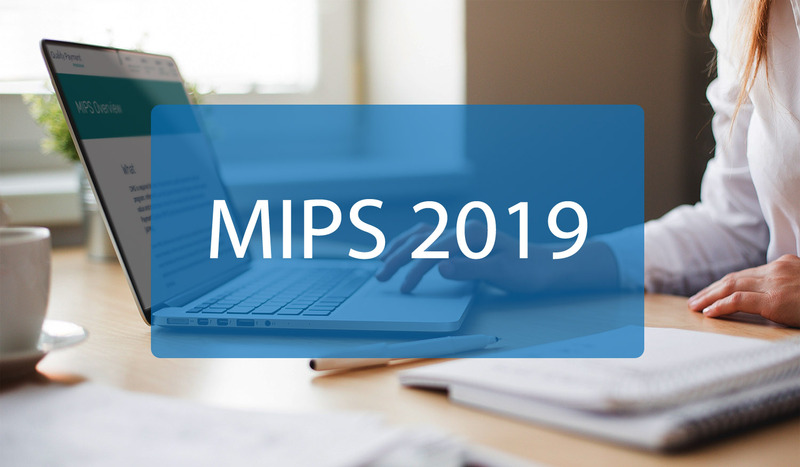 MIPS 2019 is here—along with a few changes you should be aware of for the 2019 program. These Year 3 policy changes, announced in November by The Centers for Medicare & Medicaid Services (CMS), further build upon the foundation established during the first two transition years of the program and are reflective of feedback received from many stakeholders. If you’re not familiar with them already, here are few of the key changes for MIPS 2019. 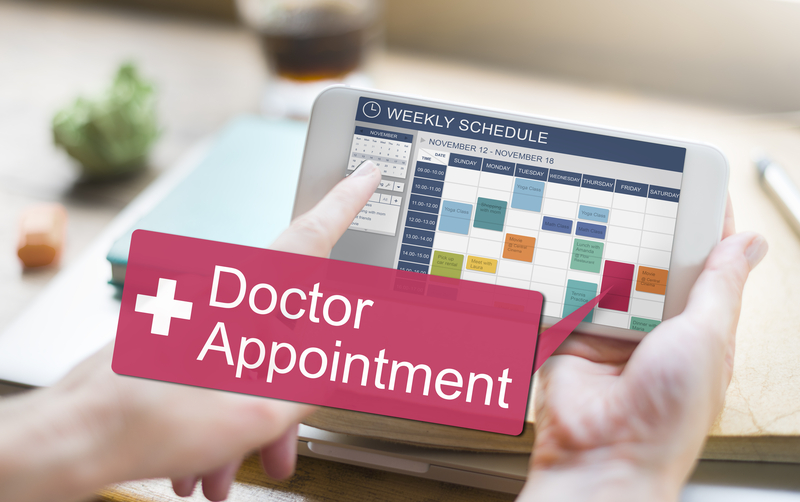 Do you know someone that needs Practice EHR in their practice? Our new referral program makes it easier for you to refer a colleague and get rewarded. As a Practice EHR customer, when you refer a friend or colleague, you’ll earn a $250 Visa gift card when they sign up for Practice EHR.